Attorney Crouch handles a range of civil and criminal appeals in both state and federal courts. He both writes briefs and appears at oral argument and hearings on behalf of his clients. Attorney Crouch has been an adjunct professor of law at New England School of Law, where he taught appellate advocacy skills to second-year law students. He has also served as a law clerk to the justices of the Massachusetts Superior Court and to the Honorable Mark Green of the Massachusetts Appeals Court. 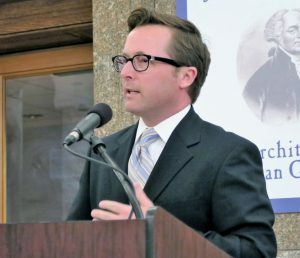 His background as a former clerk for the Massachusetts Appeals Court provides him with unique insight into the appellate process and assists in the crafting of persuasive arguments. Attorney Crouch has handled appellate matters ranging from misdemeanor state offenses to federal carjacking and murder convictions, as well as civil and administrative appellate matters. He has appeared in dozens of cases before the Massachusetts Supreme Judicial Court, the Appeals Court, and the United States Court of Appeals for the First Circuit. 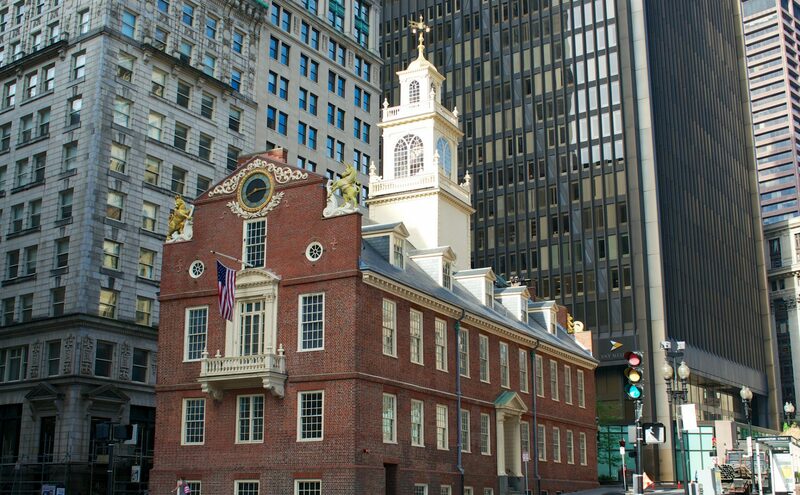 If an appeal is not successful before the Massachusetts state appellate courts, a defendant may file a petition for a writ of certiorari to the United States Supreme Court or seek habeas corpus relief in the United States District Court.